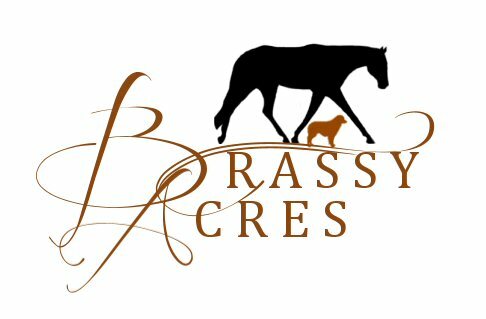 Brassy Acres is a family owned and operated ranch. We are a small ranch located in beautiful sunny Waddell, Arizona. We have four wonderful children and everything from Horses to chickens. We are always on the run and love every minute of it! 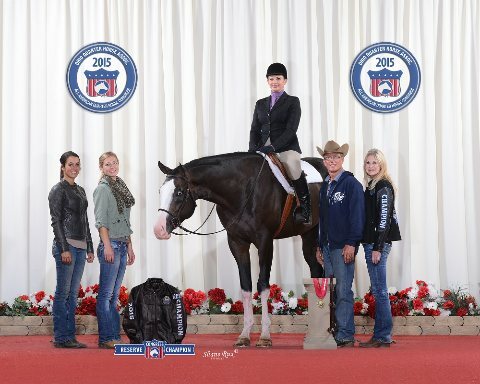 Our goal at Brassy Acres is to breed, raise and show quality APHA and AQHA horses with the best pedigrees you can find. Our horses are all selected for their movement, pedigrees and great temperaments. We then market and show these fantastic animals to the best of our ability! We also have an occational litter of quality AKC Miniature American Shepherds aka Miniature Australian Shepherds. We breed to meet the breed standard and strive to only better the breed! We also currently compete with our dogs in Conformation and are hoping to add Herding, agility and obedience in the future! Check back often as our website is always a work in progress and please sign our guest book! Feel free to call or email me I am always glad to talk horses and dogs!!!! Take a look at our site and feel free to contact us if you have any questions.